Lonely Speck visited B&H in New York City to talk on the B&H Photography Podcast. Listen in on our interview all about astrophotography! In August 2016, Diana and I spent some time to explore New York City and meet with our friends at B&H Photo where we were invited by John, Allan and Jason of the B&H Photography Podcast to talk about my favorite subject: astrophotography. 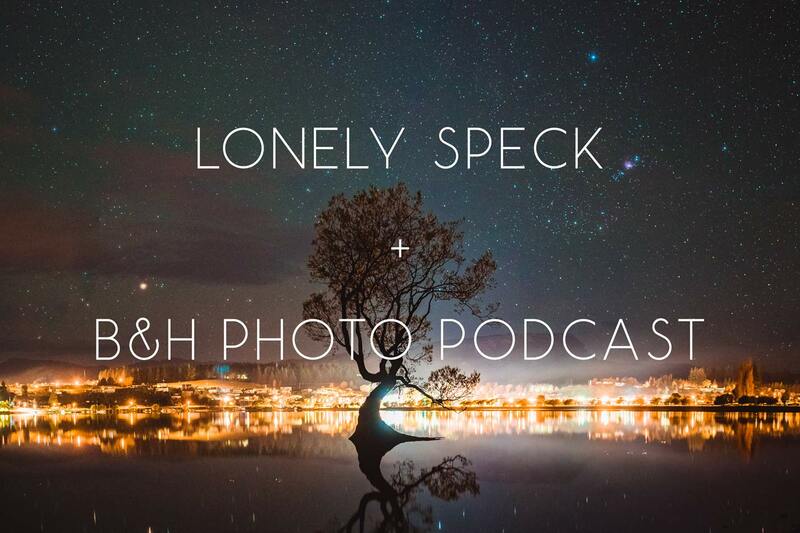 In the interview, we talk about some of my life before I started Lonely Speck, the inspiration behind the site and some thoughts and best practices for beginners to approach making their first astrophotos. Check it out below and let us know what you think in the comments! Thank you! I’m a Podcast junkie and new Astro-explorer! Can’t wait to listen.